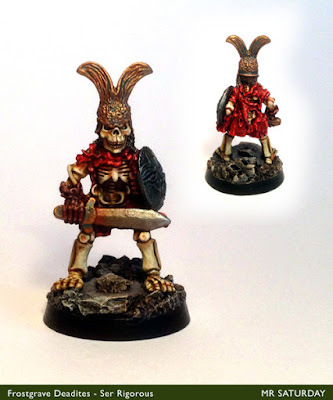 Another Deadite complete for the Frostgrave, this time Ser Rigorous, former knight, now servant of evil. It's a hard unlife being a slave to the Necronomicon, and it plays hell with your gear, but Rigorous smiles on through it all. It's not like he has any other facial expressions available. He was a model I've been looking for an excuse to paint for a while now, and even though knights are pretty expensive for a starter warband, I thought what the hell. 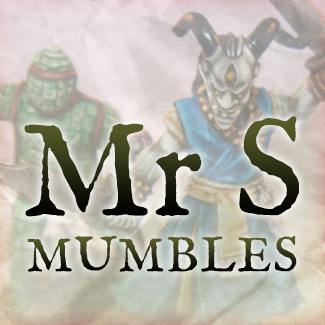 He may do some time as a man at arms if the numbers don't add up. 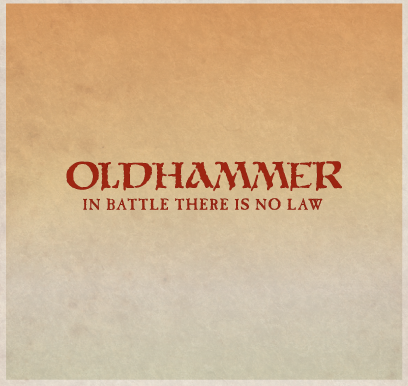 Over the last couple of years I've become very friendly with several members of the gaming community, particularly those interested in Oldhammer. That's not to say we are purists, far from it, there is a bewildering variety of predilections and tastes in the group. So, there came a time where it was either move in together, or start a group blog. (The vote was close.) We all have our own blogs, and we figured we could create something pretty special if we pooled our efforts. 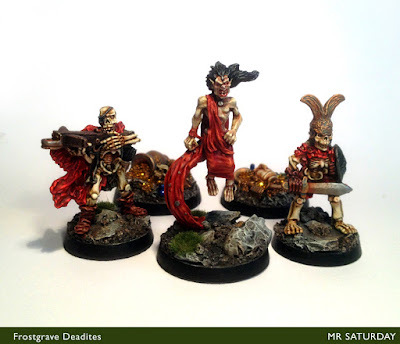 Scale Creep is a group blog with a definite lean to the Oldhammer era. 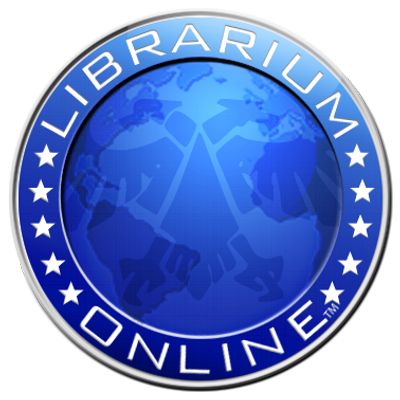 While there will be a lot of gaming content, it will primarily be a hobby blog, though, perhaps not dealing with things like how to glaze your Ultramarine chapter. Probably more like how to get the right tone on your orc's jodhpurs, or what kind of stains would a scavvy have on his pants, and all the glorious variety in-between. 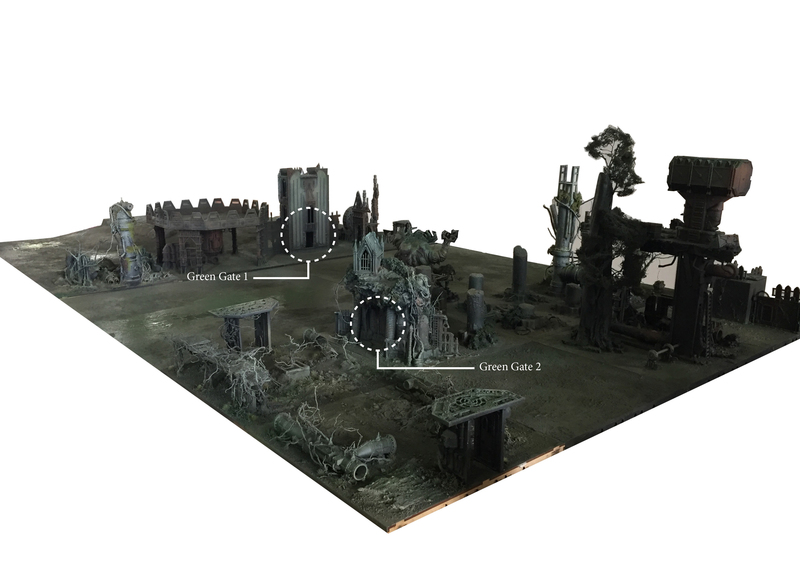 With nine obsessive hobbyists, we're hoping Scale Creep will have enough hobby tastiness to keep you voracious beasts fed, or at least kept at bay. Our first post introduces our merry band. Go on, take a look, nobody will know. I won't tell. Last year Axiom ran a very successful kickstarter for his Colony 87 series of sci-fi civilians. 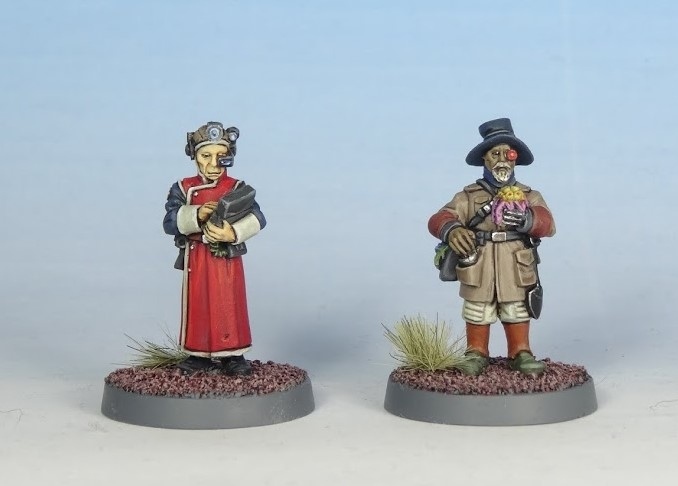 Designed by Will Beck and sculpted by Michael Anderson, they were an excellent range of six civilian models to add colour to your games. These proved so popular that Axiom has just launched a new kickstarter, Return to Colony 87. 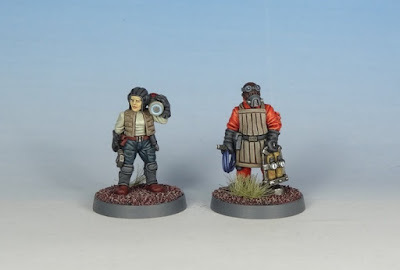 With six new sculpts this kickstarter has already funded and even beat the funding total for the original Colony 87 after only one day. If you're looking for some super characterful miniatures to grace your gaming table I'd highly recommend pledging. For those of you who missed the first kickstarter there is a pledge that allows you to pick those up as well. 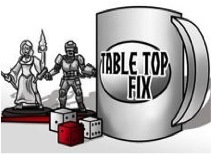 Several of the pledges have limited places left, so I wouldn't dawdle! 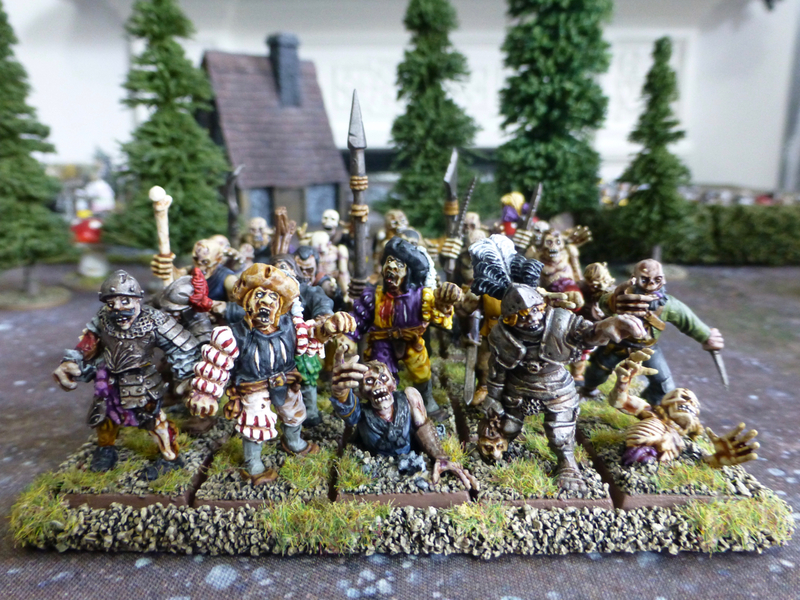 All the above minis were painted by the excellent Asslessman. 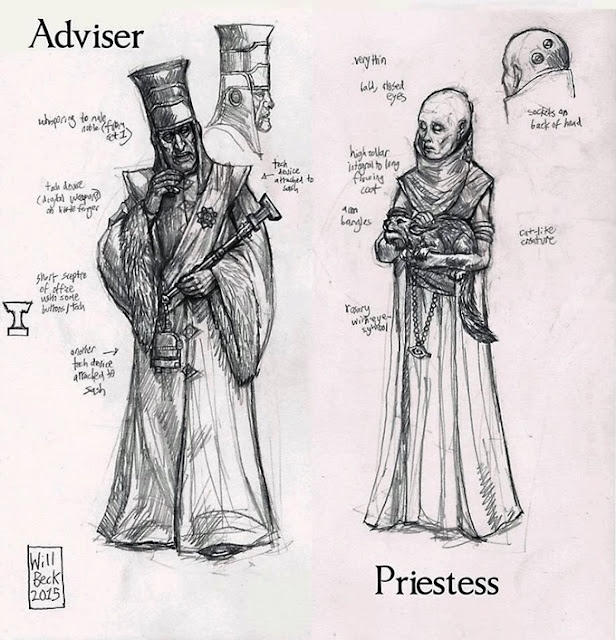 More of his work on Leadplague. 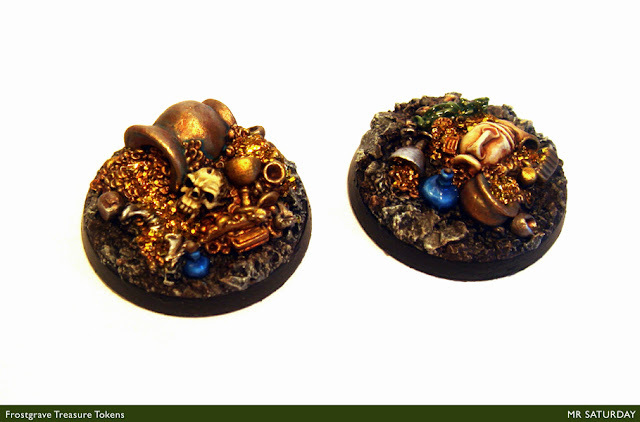 I've been doing a little more work on my Frostgrave warband, and the first of the new batch to be completed are these 2 treasure tokens. I'm trying to keep everything as Olley as possible, and coincidentally these treasure markers, which I've had for years, are some of Bob's work. They are fun little things to do. What made me extra happy with these though, was using the glitter tip I picked up here, from the Dice Bag Lady. She sells a gem and glitter kit, but I have two young sons, and I figured there had to be glitter somewhere in the house. Sure enough, after some rooting in the craft jar a vial of gold glitter was whisked away to the mancave. I painted on a little pva glue to areas I wanted the glitter to sit on, and sprinkled it on. 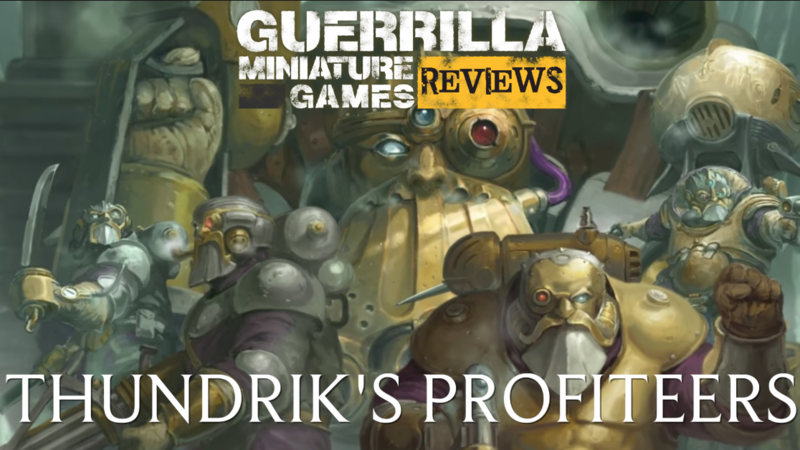 It makes an ENORMOUS difference to the treasure token. The pictures don't really do justice to how much it adds to the model. Why I'm so surprised glitter, well, glitters, I don't know, but it'll be easy to spot those tokens on the table. One tip though. You know what glitter is like. Don't do any sprinkling near anything you don't want covered in glitter for six months. Two jetbikes for you today, new releases from Macrocosm for their Malignancy range. 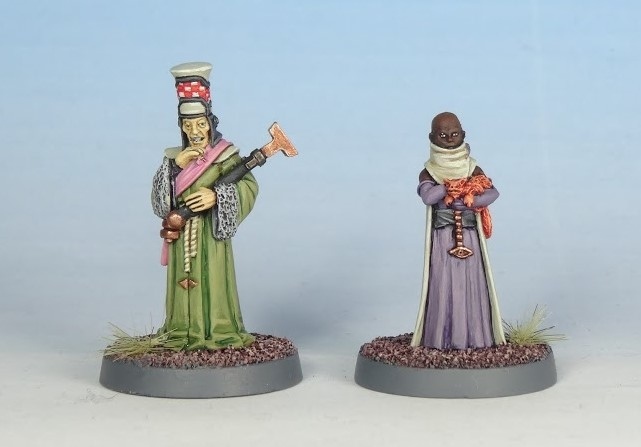 These fellows were part of the Macrocosm Kickstarter, and were designed by myself and sculpted by Drew Williams. I'm very happy to see these get a release. They are a very welcome additions to the Malignancy range. 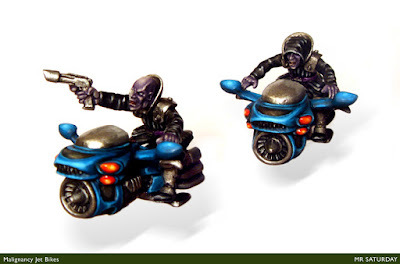 They also make great reinforcements to a genestealer cult, bike-mounted brood brothers and hybrids being something of a rarity model-wise. I'll certainly be adding some to my own cult. I kept the bike quite civilian, possibly a police bike at a stretch. These guys would be mostly urban dwellers, so it made sense to keep the bike non-military. They have a heavy dose of 1950s vehicle design elements, as befits a bike with an actual jet-engine. A friend mentioned a little gun side-car might be a cool addition though, and I do like that idea. The riders are separate from the bikes, and come in three parts, a pair of legs, two torso and two heads, so you can make one of four varieties of rider from the basic pack. 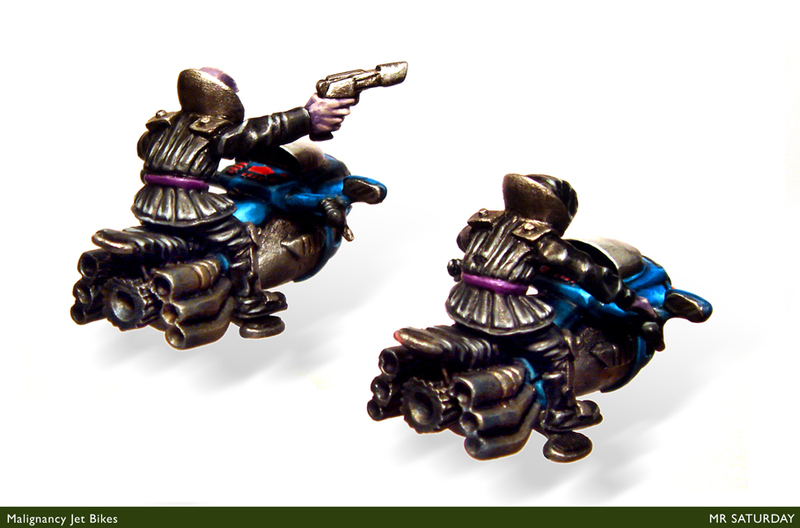 So, if you're looking to add some high speed action to your Malignancy force or genestealer cult, these guys are now available. You can get some here.